Hands On! 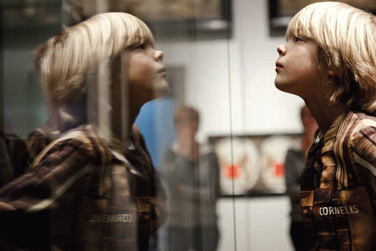 believes that museums should be places that stimulate curiosity and imagination in children. Places that inspire creativity, informal and lifelong learning, whether or not based on material and immaterial collection. Hands On! has members from 45 different countries worldwide. 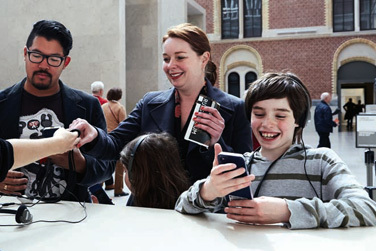 Our members range from large national museums to ambitious individual professionals. 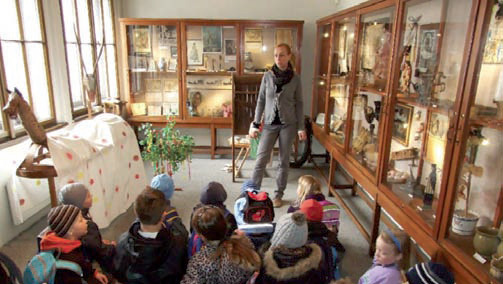 Any museum or professional dedicated to making museums more accessible to and fun for children is welcome to join!